Many of us like to have a drink from time to time, but for some of us, alcohol can be a problem. Excessive drinking can affect your mental and physical health, as well as your relationships. Alcohol affects the entire body including the brain, the gut, the heart and your sleep. The mental and emotional effects of alcohol vary from person to person, depending on how much a person drinks, for how long and any pre-existing mental illness. Our brains rely on a delicate balance of chemicals and processes. Alcohol is a depressant, which means it distorts the chemical messaging processes in your brain. This makes it difficult to predict how you will feel and react to it. While initially, you may get a relaxed feeling after your first drink, over time it can contribute to feelings of depression and anxiety. Alcohol can lower serotonin and norepinephrine levels, both of which help regulate mood. Lower levels of these chemicals can make a depressed person more depressed. 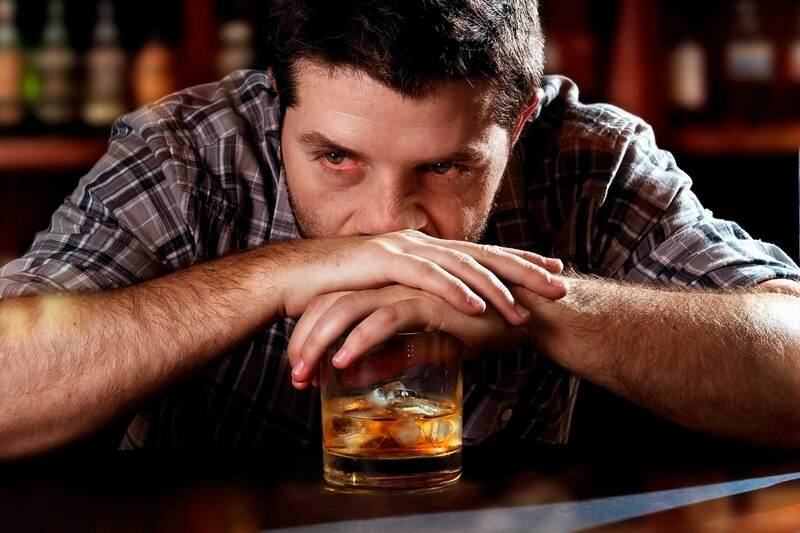 Alcohol can also leave you feeling, anxious, agitated, flat, unmotivated, moody, and angry. While alcohol can help you fall asleep faster, it also contributes to poor quality sleep. Alcohol is known to interrupt your circadian rhythm and block rapid eye moment (REM) sleep, often considered the most restful type of sleep. When you have less REM sleep, you can wake up feeling unfocused and drowsy. How often am I drinking? Does my behaviour change when I drink? Do I feel the urge the drink? Is my drinking affecting my relationships? What do my family and friends think about my drinking? Do I have to apologise after a drinking session? Am I worried about my drinking? It is easy to fall into bad habits and trying to give them up can be hard. Changing the way you consume alcohol can take time as you form new habits. Changing your behaviour is usually not a single event, but something that occurs over time. It also rarely takes place in a linear way. Use exercise and relaxation techniques to manage stress. With persistence and support, you will start to notice positive changes in your health and wellbeing. If you are concerned about how alcohol is affecting your mental health and relationships, you can reach out for help. Call our counsellors at Suicide Call Back Service on 1300 659 467 or visit your GP. If it is an emergency, dial 000.